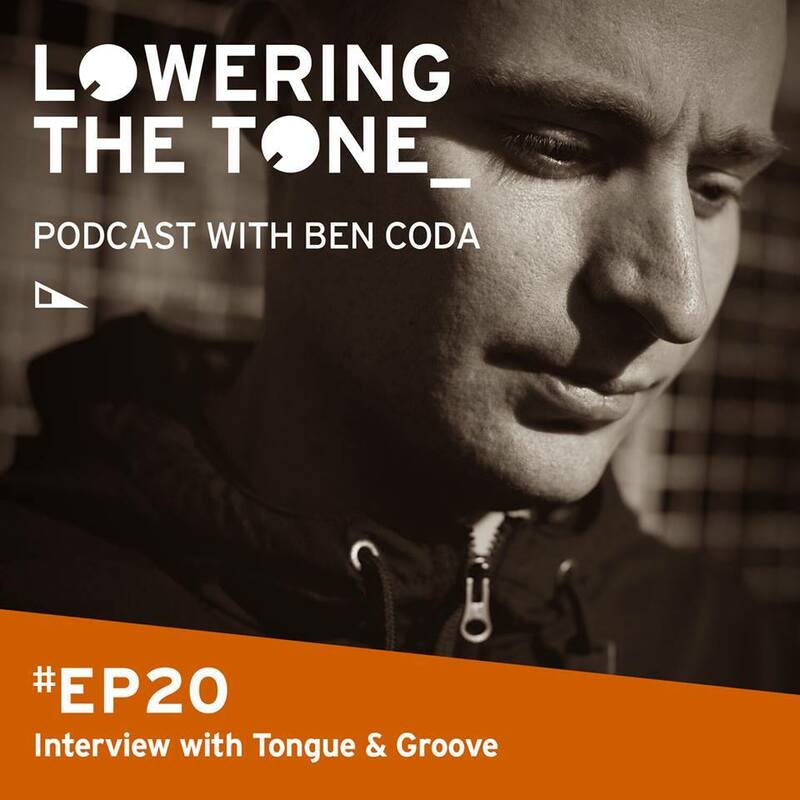 Ben Coda steps up again for Episode 20 of Lowering the Tone. Following a rolling prog techno mix, featuring some exclusive new material from Ben, he chats to cheeky chaps Tongue and Groove from Nano Records about topics including the international festival scene, life on the road, flying, music genres (again!) and how to make caps.